Starting with November, Showtime Market will shift its dates to better align with the industry's product introduction and buying cycles. November 2018 dates are now November 17-20. 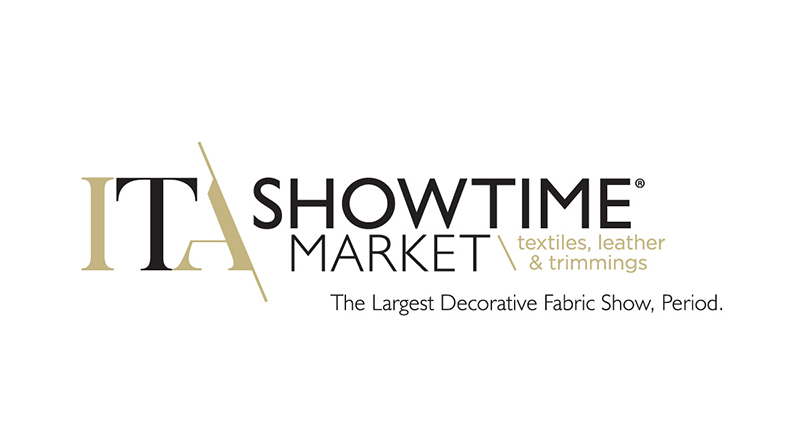 The International Textile Alliance (ITA) has revised the dates of its upcoming Showtime Market to better align with the industry’s product introduction and buying cycles. Starting with its Fall/Winter market this November, the new official dates are: November 17-20, 2019; May 17-20, 2020; and November 15-18, 2020. There is no change to the currently scheduled Spring/Summer market which will take place June 2-5, 2019. Showtime Market has traditionally been held the week after Thanksgiving and the week after Memorial Day. After careful analysis, ITA’s board of directors voted unanimously to move the dates to the week before Thanksgiving and the week before Memorial Day. In conjunction with the new dates, Showtime Market, sponsored by Crypton, has revised its hours of operation for the temporary spaces in the Suites at Market Square. Beginning with the November 2019 Showtime Market, market will continue to open Sunday at 10:00 a.m., however, the temporary floor spaces will be open Monday from 8:00 a.m. to 6:00 p.m.; Tuesday from 8:00 a.m. to 6:00 p.m.; and Wednesday from 8:00 a.m. to 4:00 p.m.